Just after 2:30 pm Jazmine Jones was southbound on I-45 from Huntsville to her job at HEB in Conroe. She saw a northbound maroon KIA go to the inside shoulder then go airborne, cutting through the safety wires separating lanes and slammed into her vehicle just behind the driver’s door. 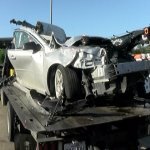 The vehicle then began to flip and landed on a silver Malibu causing the Malibu to shift from one lane to the other in front of a Houston bound Mega bus. 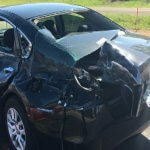 The bus slammed into the Malibu trapping the female driver of the Malibu. The bus driver, carrying at least 75-passengers started to veer into the ditch and roll over. 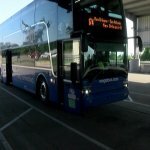 However, riders on the bus said the female driver dis a fantastic job of maintaining control of the bus. 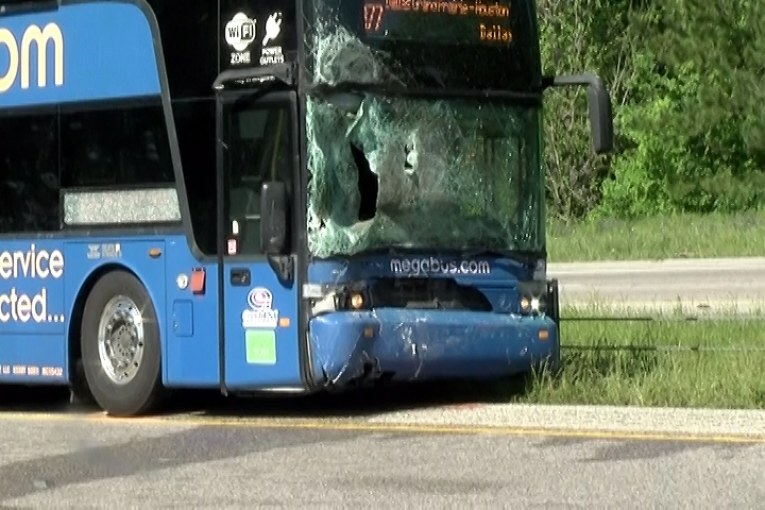 Vincent Tran, who was a passenger on the double decker bus said it felt like the bus was going to roll on it’s side, but the driver was able to recover it. 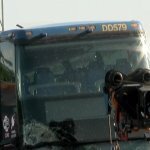 Two passengers on the bus were injured. 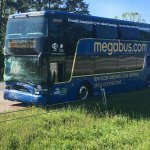 One who fell and a second who did not have a seat belt on and went into the top deck windshield. 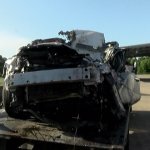 New Waverly Fire Department requested Life Flight which transported the driver of the Malibu to Memorial Hermann Hospital in Houston where she later died. 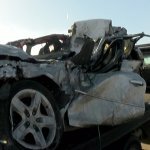 The driver of the Kia was also killed. DPS Troopers who were working at the weight station scrambled to get to the scene to assist. North Montgomery County Fire Department and MCHD also responded. 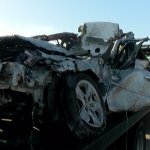 Both north and southbound lanes were closed for several hours. 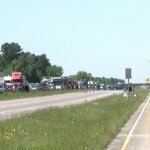 US 75 was backed up through Willis. 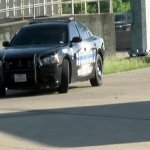 Montgomery County Precinct One Constable Phillip Cash pulled his deputies in and began working with traffic including stopping people from turning around on the freeway, going the wrong way to exit on entrance ramps. 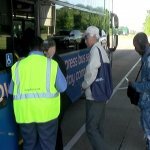 A Mega bus was dispatched from Houston to pick up the passengers and continue their trip to Houston. DPS Sgt. Buress stated the speed limit in the construction zone is 55 and 65 in a few places and drivers are not obeying the law by traveling through the area at excessive speed.